Questscope works with young people who have dreams for their future. They are in search of a significant life and a way to contribute to the world, but they are out of school and don’t have the support to turn these dreams into reality. We work in corners of the world where young people have lost the ability to make choices and plan for their lives because of war and poverty. 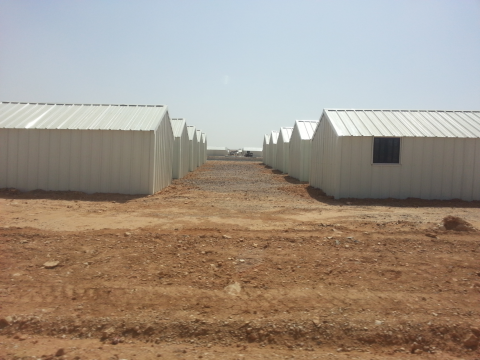 This year we started working in a new corner of the world: The Azraq Refugee Camp in Northern Jordan. 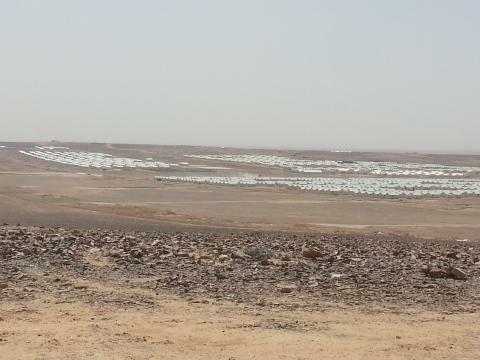 Azraq Refugee Camp is almost two years old, but it still lacks basic services because of severe funding shortfalls. There is no electricity in Azraq. This means there is no heat in the winter or light in the evening. It is a cold and industrial-feeling place with miles of steel caravans lined up in rows. There is no trace of home for the thousands of families who will likely be there for years. One-third of youth living in Azraq are not in school. Many have been out of school for years. The further they fall behind the more their future turns into a dead end. This loss of control and purpose in their lives can give rise to resentment, anger, and hopelessness. 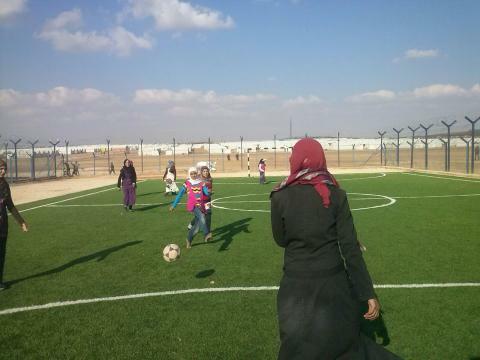 When we first started work in Azraq, we talked with camp administrators, parents, and young people living in the camp about what they needed most. Their answer was clear: they wanted an education and a future. We opened an alternative education center there in April of this year. Now children and youth are back in the classroom and working towards an accredited certificate. Their classrooms are decorated with colorful artwork that they created. There is an activities space where they can play ping pong and soccer together. And they have a community to belong to and teachers who are committed to their growth. We have already exceeded our initial target of enrollment for the entire two-year program. Because of your support 145 children are now back in education and have the chance to plan and hope and dream again.